What a terrific day this promises to be! The Planning Committee has been hard at work packing a host of fabulous features in to the day of September 10! And two Schools of Nursing have stepped up to sponsor the Summit – University of Las Vegas, Nevada, and Johns Hopkins University School of Nursing! If it is at all possible, join us! 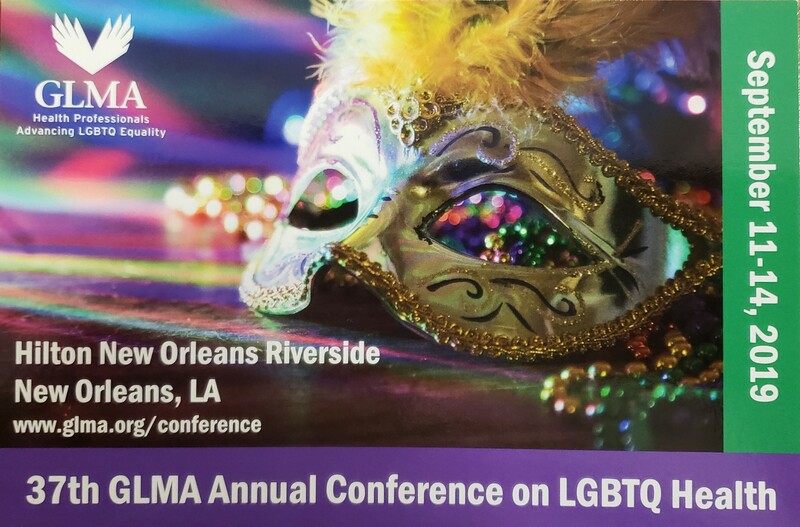 The goal of the GLMA Nursing Summit is to bring together LGBT and ally nurses and nurse supporters to develop an action plan to improve critical LGBT issues in the nursing profession. Describe major recent accomplishments in nursing related to LGBT health. Report, evaluate, and build on progress toward a GLMA-sponsored action plan for LGBT health in nursing relating to: education and curricula, patient/clinical care, policy, research, and climate (including homophobia in the profession). Provide a forum of opportunities for mentorship, support, and networking for nurses and nursing students in the areas of research, academia, policy, and patient care. Assign leadership for fulfilling the goals of the action plan. Identify key areas for focus in strengthening nursing participation in GLMA. Here is the final agenda for this very important day! (Of course we all know the difference between well-laid plans and reality, right!) You can also download the agenda here. GLMA is approved by the California Board of Registered Nursing, Provider Number 16038, to provide nursing continuing education credits. The GLMA Nursing Summit is approved for 8 contact hours. In order to cover GLMA’s administrative costs, there will be a $30 charge for issuance of CE certificates. Those attending and claiming credit for the GLMA Annual Conference will only pay the administrative fee once (for both the Nursing Summit certificate and the Annual Conference certificate). Please see the Registration Desk for more information or to pay the fee. Thank you to the 2014 Planning Committee!